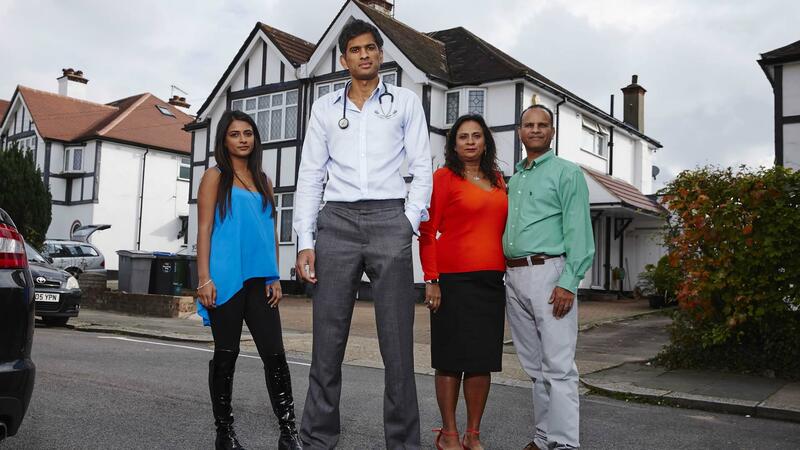 In each episode of this primetime factual series for BBC One, families invite Dr. Rangan Chatterjee into their lives for one month, in the hope of transforming their lives with a hard-hitting health diagnosis and a new regime of healthy living. 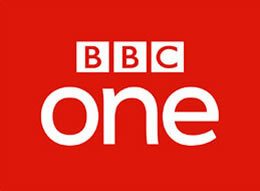 An informative and eye-opening series reflecting the health and well-being of many families across the country. Will the family be able to stick to their newly prescribed health plan and can their lives be transformed by having a Doctor in the House?